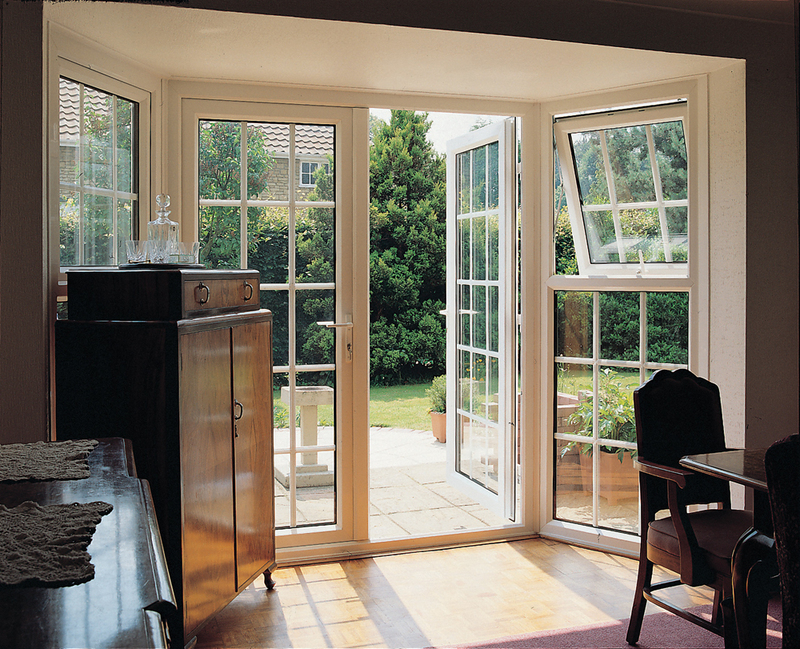 A French or Patio Sliding Door manufactured from REHAU profile is a charming addition to any home or conservatory. 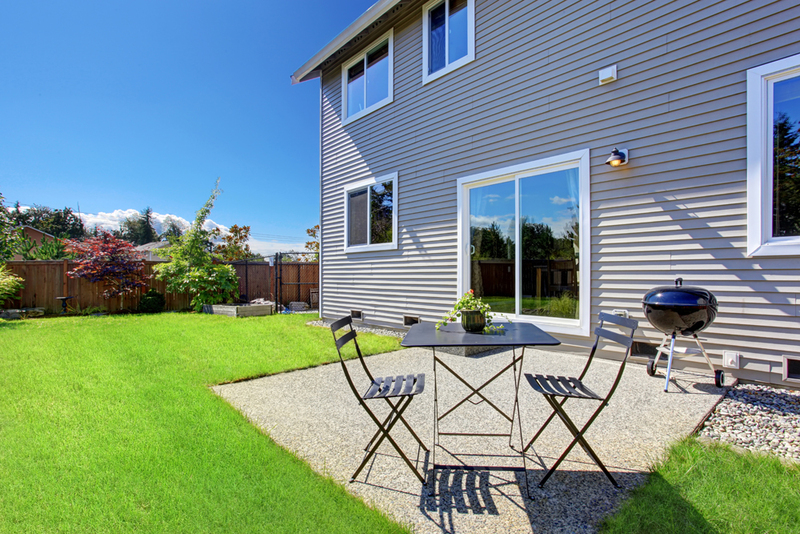 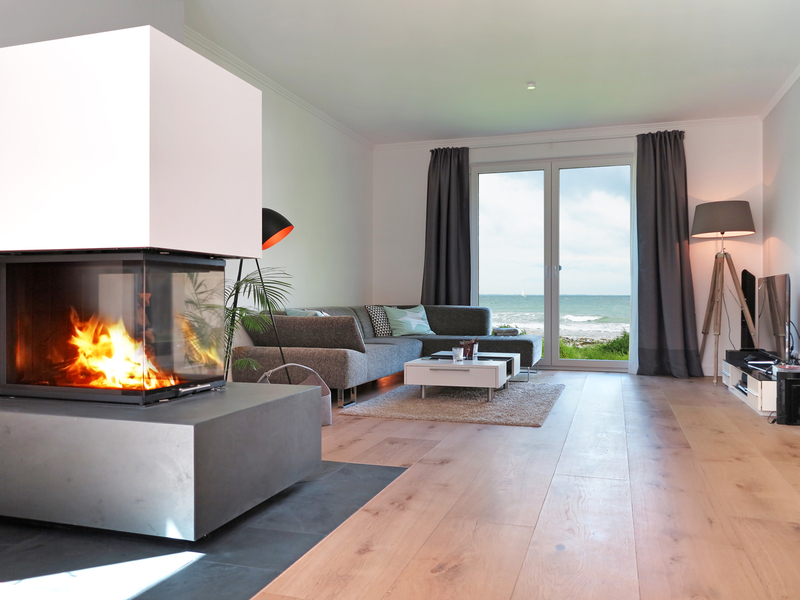 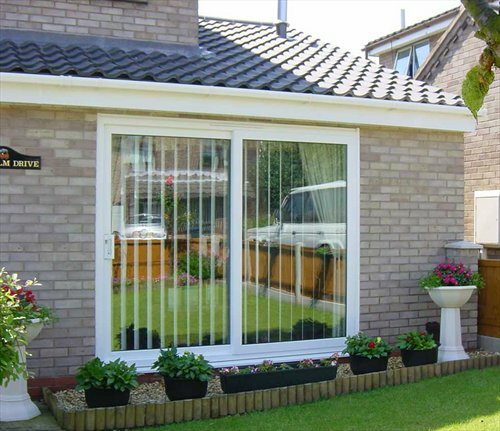 The extensive opening allows unrestricted access to your home as well as maximum ventilation and practical entry into your garden or patio. 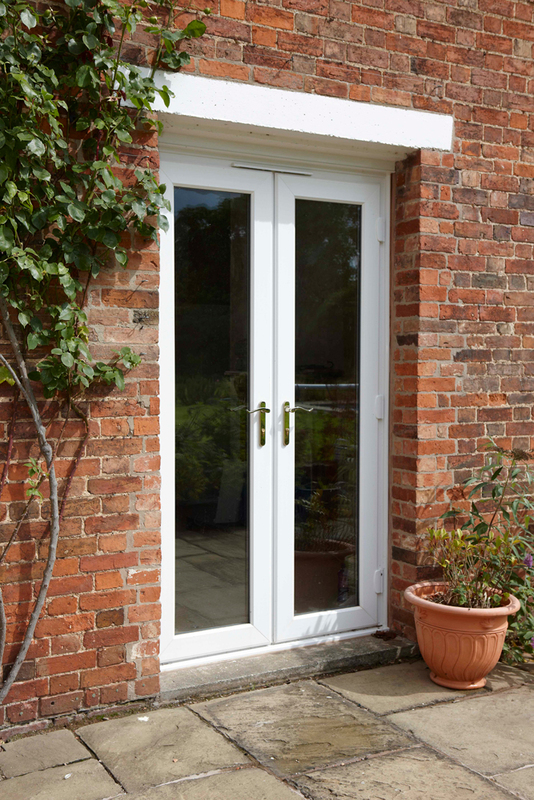 Offering all the benefits of modern uPVC including noise reduction, low maintenance, safety and security and energy efficiency, the REHAU French Door is available as open-in and open-out styles and with equal or non-equal split panes. 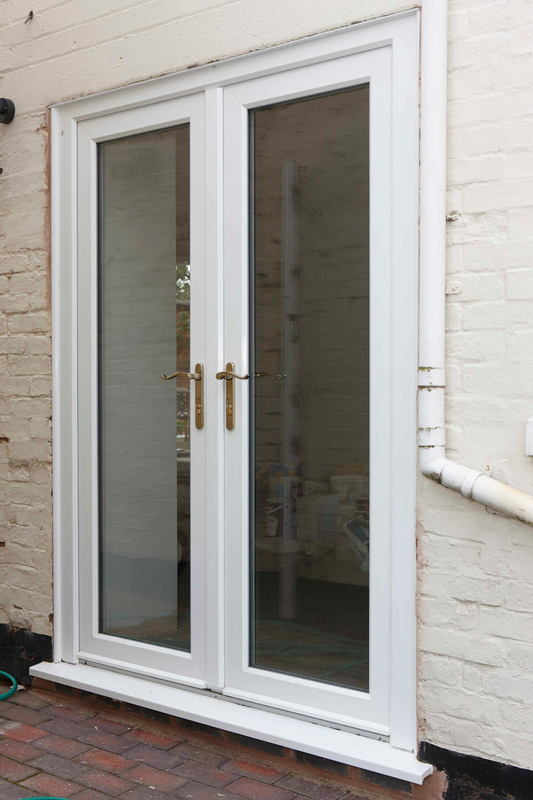 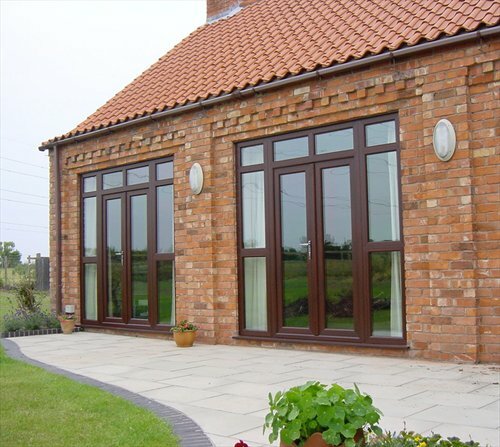 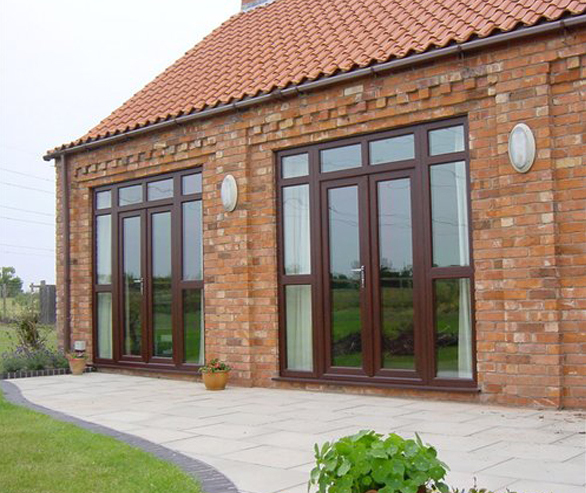 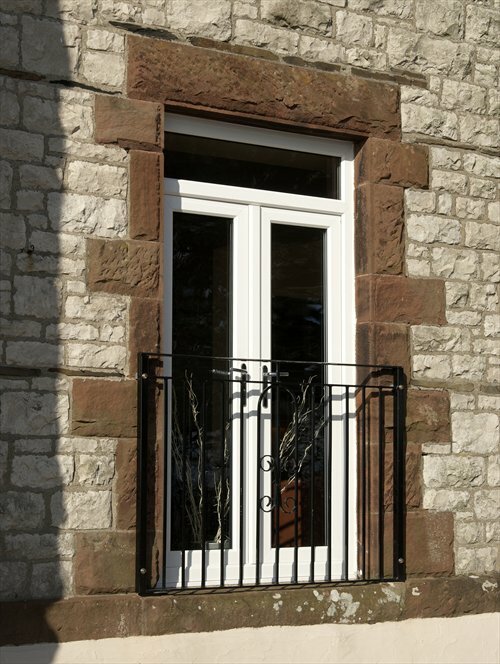 With additional features such as decorative glass and Georgian bars french doors can be tailored to your specific requirements. 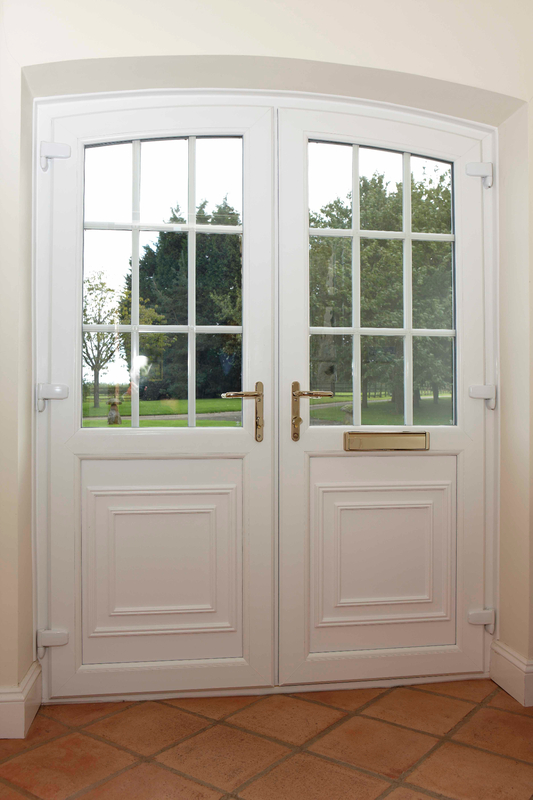 Your REHAU installer will provide you with details of the options available and advice on the very latest high performance handles and locking mechanisms. 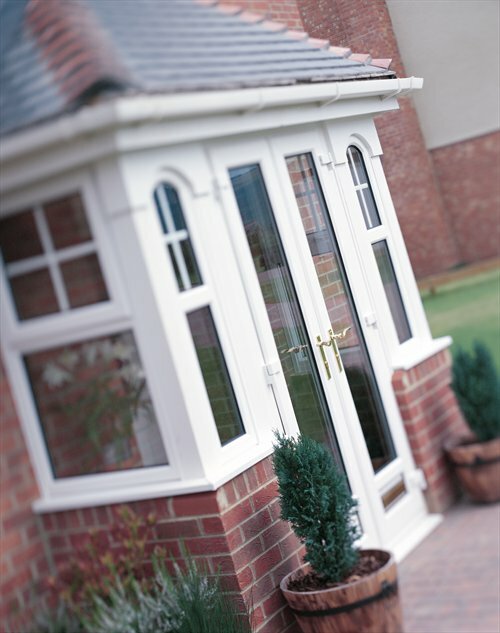 As an approved member of this scheme we have to meet the high standards of both Which? 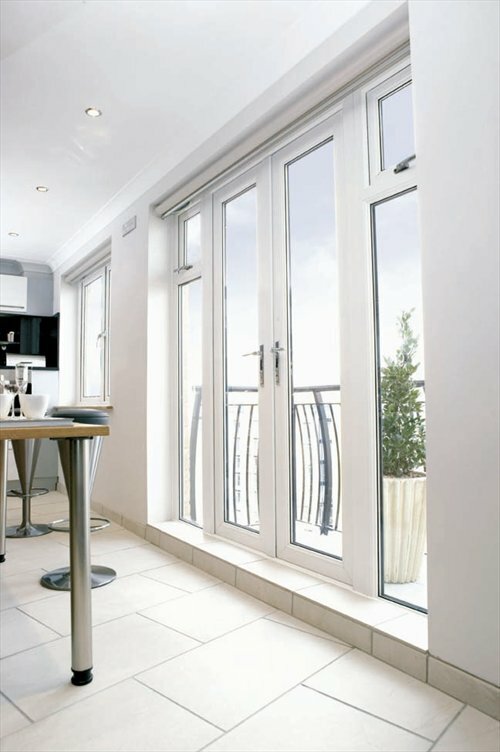 Trusted Traders and Ultraframe in terms of service and quality.